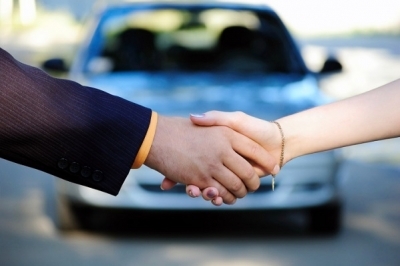 Should You Trade or Sell Your Used Car? 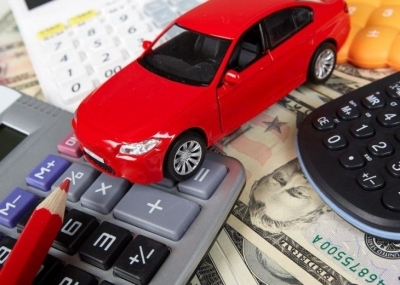 How Much is Your Used Car Worth? 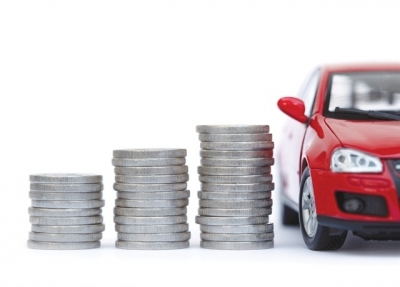 | Assessing your vehicle's actual value. Getting Out of Upside Down | What to do when you owe more than your car is worth. 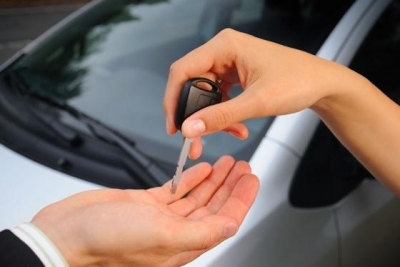 Preparing Your Car for Sale. Donate, Sell or Scrap | What should you do with a worthless car?